Original recipe: For three tarts, which should each be about a foot wide, take one quart of the best cream that you can find, and put it in a pan over the fire. And put two eggs, which are well beaten, into it, and when it begins to boil, then take six more eggs and let them be well beaten and put them into it, and some good flour and pour it slowly into the pan. 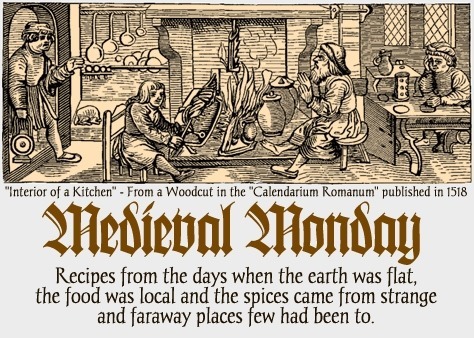 And one should stir it constantly, so that it does not burn. After that, when the eggs have been poured in, throw a quarter of a pound of fresh butter into it and let it simmer together, until it becomes thick. 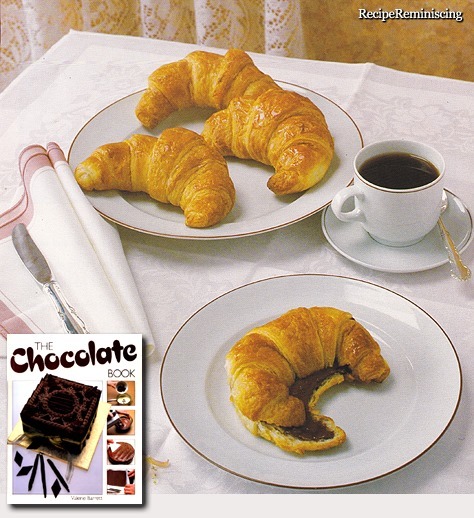 Afterwards let it cool, and when it is cold, then put it into three pastry shells, each of which is a foot wide. And let it bake in the tart pan. If you would put it straight away on the table, then sprinkle a quarter pound of sugar over all three, together with a little rose water. And one should serve it forth while it is yet warm. 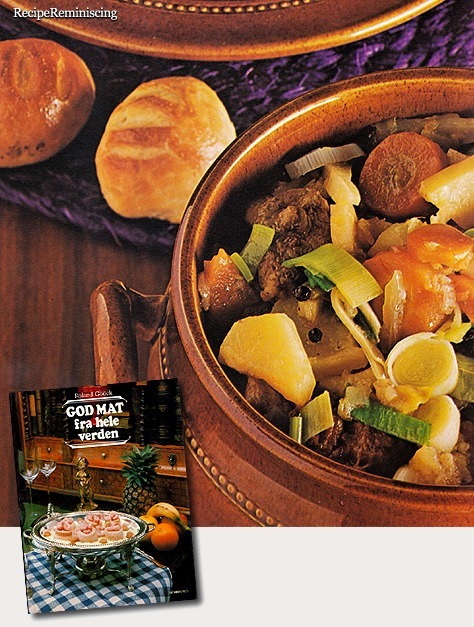 It is quite likely that this stew originates from Bavaria, which is known for its many delicious casserole dishes. 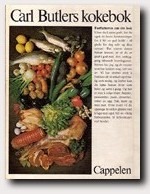 In 1974 cookbook history was written in Scandinavia. 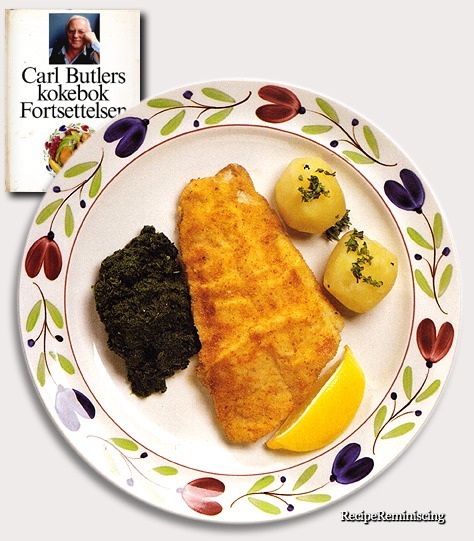 That year a bunch of foodie friends published a cookbook that would become one of Scandinavia’s most popular, “Carl Butler’s Cookbook”. 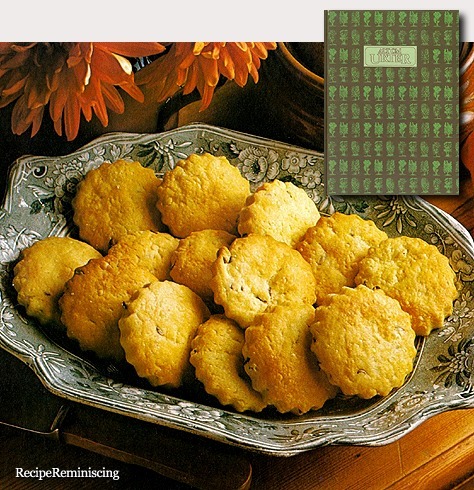 With folded corners, patches of pie dough, tomato and French mustard and an unmistakable scent of dried herbs and garlic this book is found in hundreds of thousands of Swedish, Finnish, Danish and Norwegian homes. 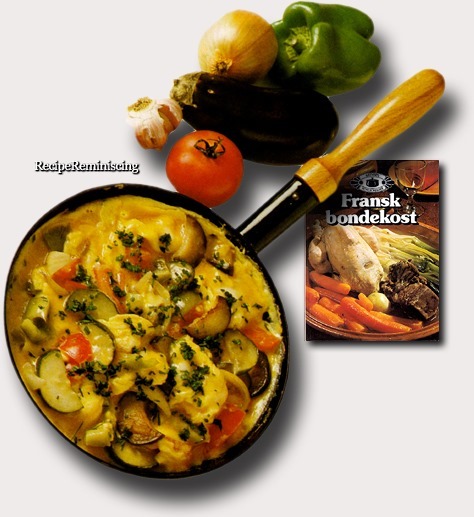 The book put for the first time coq au vin, moussaka and patè on many a scandinavian’s table. 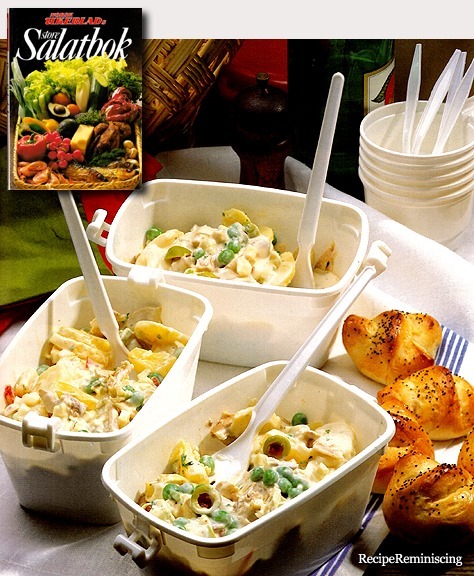 This book was the first cook book I bought and I still got it and still use it. 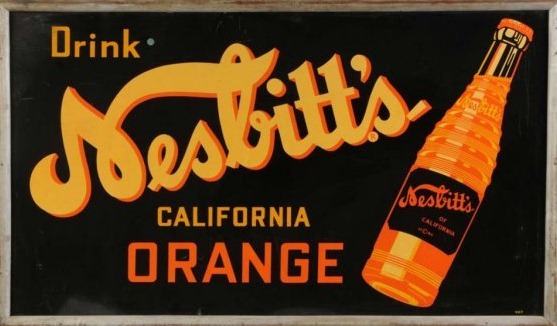 Nesbitt’s was a popular brand of orange-flavoured soda pop in the United States during much of the 20th century. Nesbitt’s was produced by the Nesbitt Fruit Products Company of Los Angeles, California. 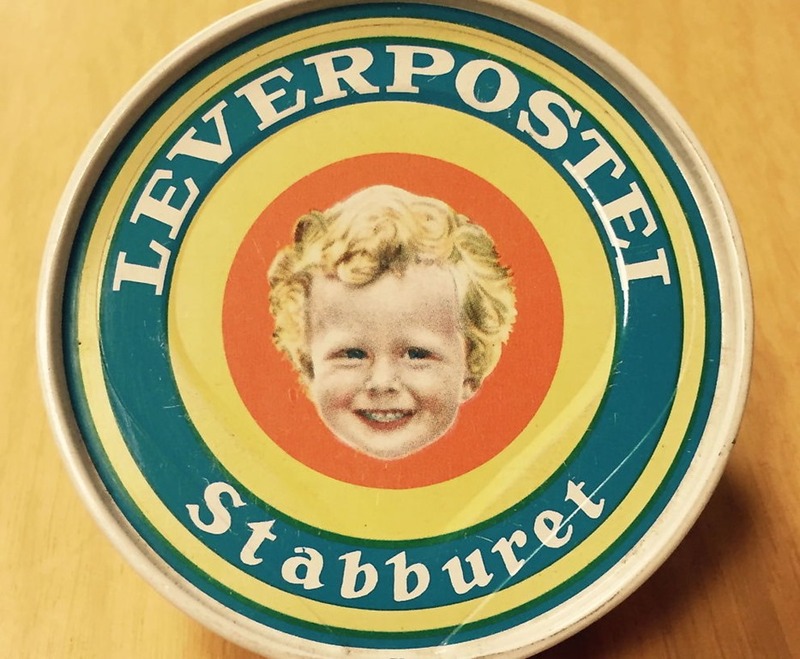 The company also produced other flavours of soda pop under the Nesbitt’s brand and other brand names. The Nesbitt’s Fruit Products Company was founded in 1924, named after its founder Hugh S. Nesbitt. The Nesbitt’s brand debuted in 1927, initially as part of the company’s line of soda fountain-products. Nesbitt’s began bottling Nesbitt’s orange in either 1938 or the following year, putting it in direct competition with established market-leader Orange Crush. 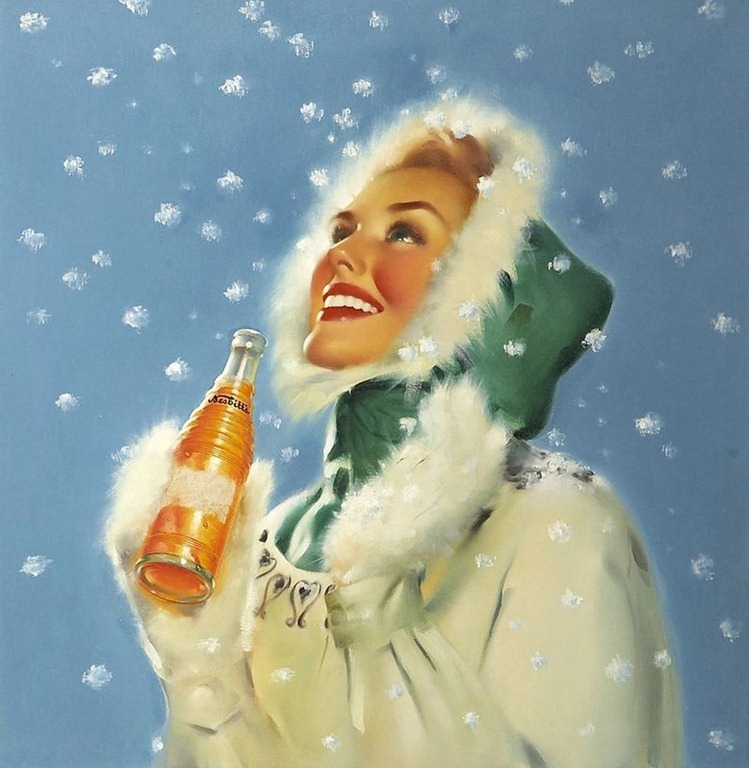 Nesbitt’s became the U.S. market leader of orange soda pop during the late 1940s and 1950s, with advertisements featuring a then-unknown model named Marilyn Monroe (1946) and proclaiming itself to be the “Largest selling bottled orange drink in the world”. Nesbitt’s own brand of orange beverage was surpassed in popularity by Fanta in the 1960s and faded in popularity. In 1972, the company was sold to The Clorox Company, and in April 1975, the bottling operation was sold to Moxie Industries, Inc. (now Monarch Beverage) of Atlanta. Nesbitt’s continued to be owned by Moxie Industries through the late 1970s and the 1980s while use of the Nesbitt’s brand (for non-bottling usage) was passed along to several companies from 1976 through 1998, including ownership by Borden Inc. in the late 1980s. In 1999, Big Red, Limited of Waco, Texas, the parent company that owns rights to the Big Red soft drink brand, bought the Nesbitt’s trademark from the Monarch Beverage Company under its North American Beverages Products division, which also includes NuGrape. Although Big Red, Ltd. only actively promotes its Nesbitt’s California Honey Lemonade product, it licenses the brand to several small independent bottling companies. 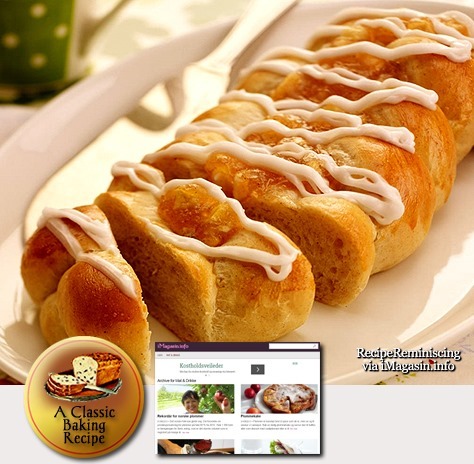 An apple braid is always welcome on a Norwegian coffee table, popular as it is among young and old. Acidic, sweet and delicious. For a six-ingredient food product, it’s taken on a life of its own. 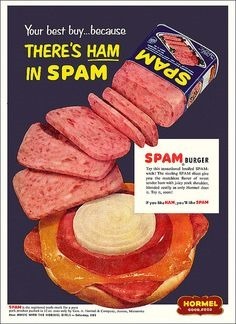 Spam — the square-shaped mash-up of pork, water, salt, potato starch, sugar, and sodium nitrate — recently celebrated its 77th anniversary of being alternately maligned, celebrated, musicalized, or the subject of urban legend (one particularly pervasive myth insists that its name is actually an acronym for “Scientifically Processed Animal Matter”). 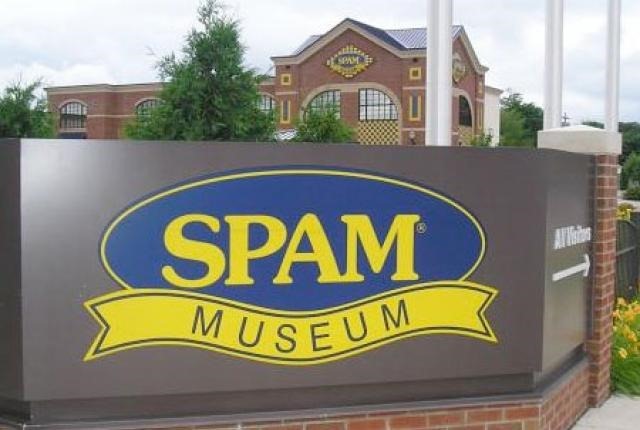 And despite today’s more locavore approach to food and some unkind memories from soldiers who were served Spam during WWII, Spam has entered its third quarter-century on the rise. 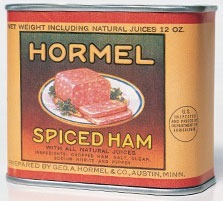 More than eight billion cans have been sold since the Hormel Corporation unleashed the product in 1937; it’s currently available in 44 countries throughout the world. 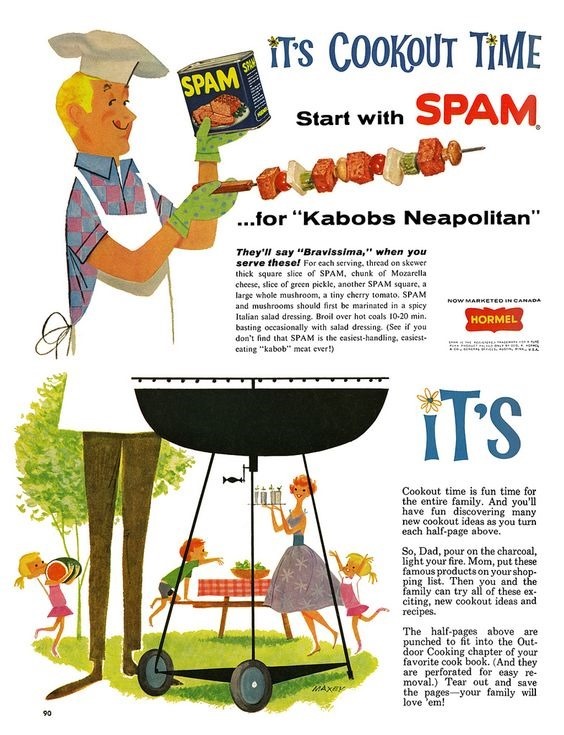 Spam’s ability to straddle highbrow and lowbrow is apparently in its DNA: Since its early days, even Jay Hormel, the man who Spam made rich, had a vexed relationship with the lunchmeat. 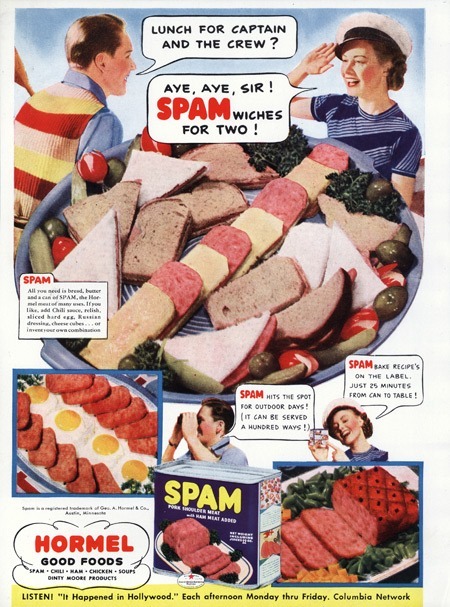 In a 1945 “Talk of the Town” profile published in The New Yorker, Hormel met writer Brendan Gill over noontime drinks, during which Gill “got the distinct impression that being responsible for Spam might be too great a burden on any one man.” The piece sees Hormel waffling on his brand’s association with Spam, spending equal time distancing himself from it (“Sometimes I wonder if we shouldn’t have…”) and defending it (“Damn it, we eat it in our own home”). 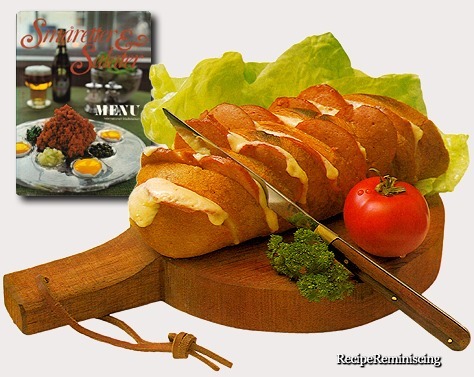 Today, its sometimes-kitsch factor is a point of pride, for both Hormel and Spam fans: You can show your affection for Spam with everything from Hormel-authorized T-shirts (reading “I think, therefore I Spam”) to crocheted, cat-shaped Spam musu bi (available for purchase, naturally, on Etsy). Here’s a look back at how Spam first got canned, why it’s currently beloved in Hawaii and South Korea, and why Spam remains on many restaurant menus today. 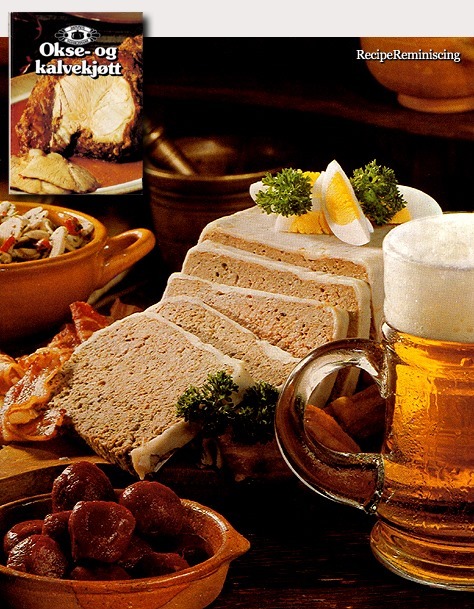 That recipe, using pork shoulder (once considered an undesirable byproduct of hog butchery), water, salt, sugar, and sodium nitrate (for coloring) remained unchanged until 2009, when Hormel began adding potato starch to sop up the infamous gelatin “layer” that naturally forms when meat is cooked. 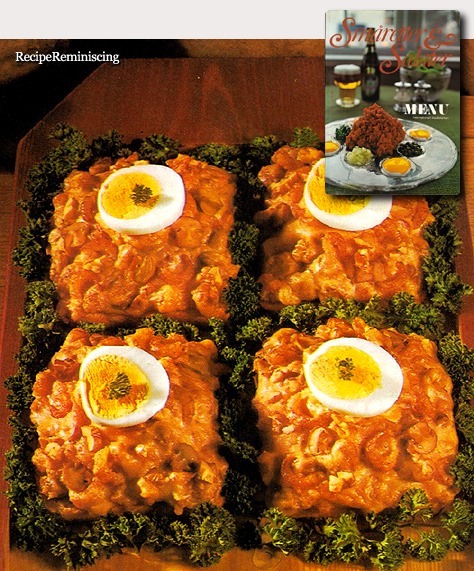 According to Behne, the recipe change was purely an aesthetic choice: “It looks a lot better now when you open the can.” The rest, Hormel insists, has remained the same. Milk bread is a staple in Asian bakeries. 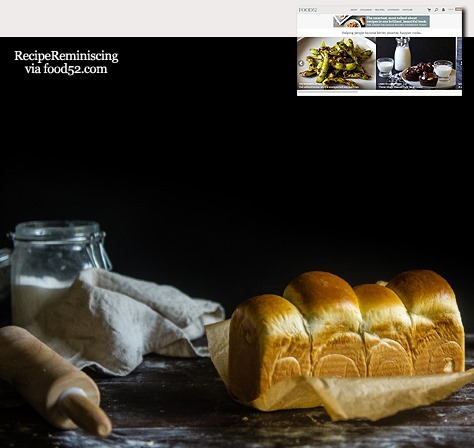 It’s a pillowy-soft, sweet, and fragrant enriched bread made with cream and a special roux-like paste called tangzhong, which adds structure to the crumb to yield an especially fluffy, cloud-like texture. 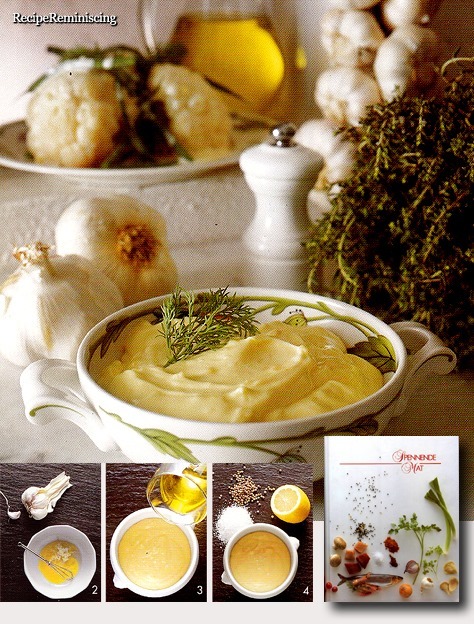 Aïoli is the traditional accompaniment for the French fish soup Bouillabaisse but aïoli can also be served with lightly cooked fresh vegetables or like in this recipe, in the French style, as a dip for raw vegetables. La Pipérade, a creamy yet firm and spicy omelette full of fresh vegetables.